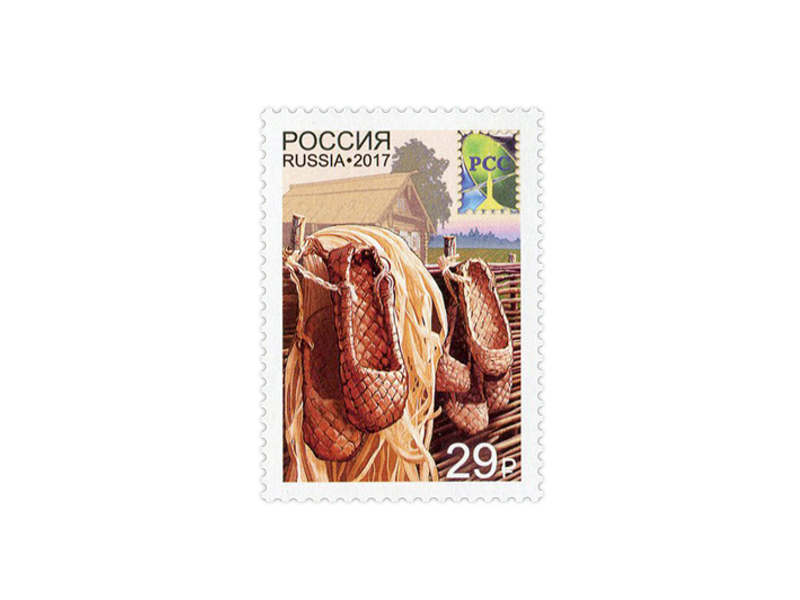 Straw shoes are one of the most important symbols of the traditional national way of life of Russian peasants. It is low footwear that was actively used in rural areas up to 1930s. 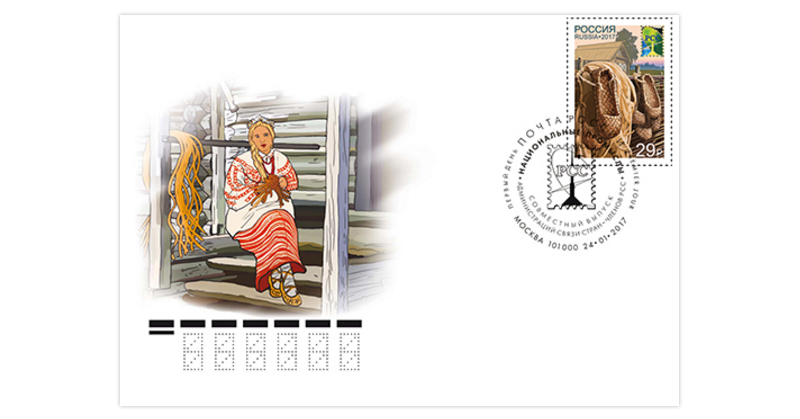 They were made of wooden bast (linden, elm and others), birch bark or hemp. The soil was braided in twig, bast, rope or leather. 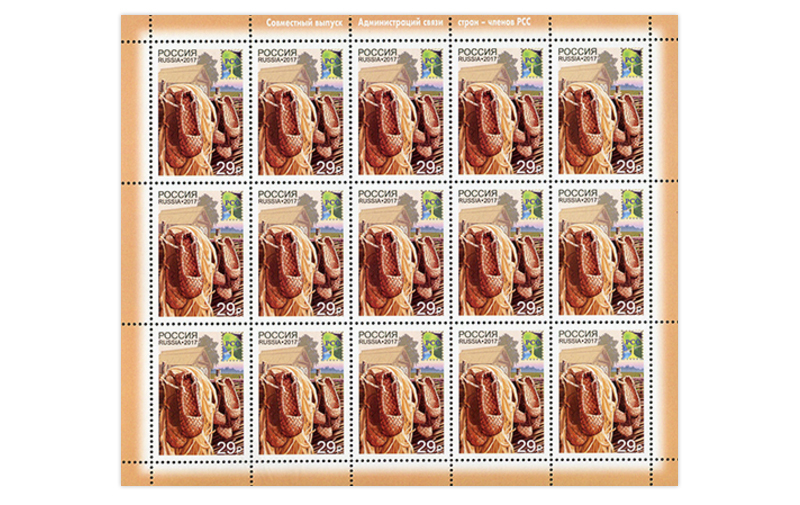 The straw shoes were affixed to the leg with long strings, leather povoroz or obor, which intersected several times at the ankle, thus fixing the onucha. Such footwear was cheap, affordable, light and hygienic.